Every Go player quickly realizes that some Pokémon are harder to catch than others. Why? What calculations happen behind the scene when a PokeBall hits the target? After an enormous and collaborative research effort, the mechanics of Pokémon Go Capture Rate are now well understood. Great and Ultra Balls are comparatively more effective when Capture Rate are low. 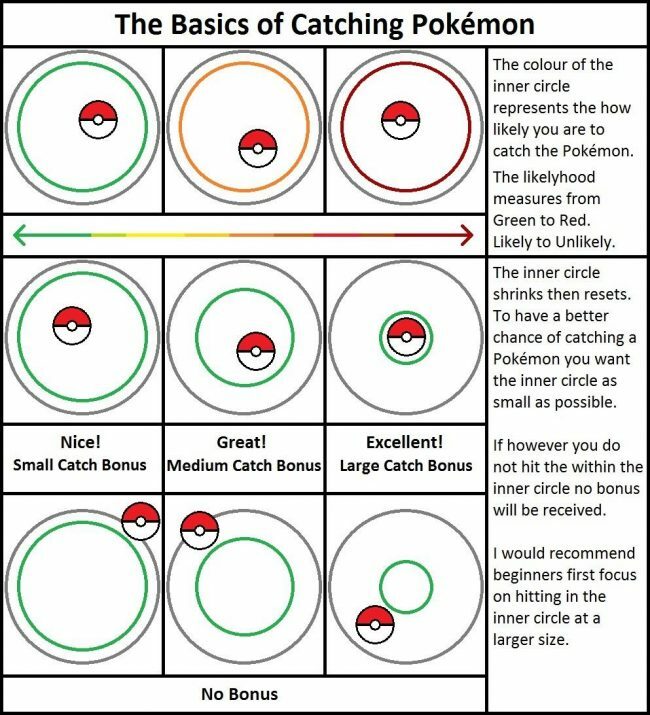 For hard to catch Pokemon, Great Ball approaches 1.5x the effectiveness of Pokeball, and Ultra Ball approaches 2x effectiveness over Pokeballs. Finally, the server generates a Random Number between 0% and 100.0%. If Final Capture Chance is greater than this random number, the Pokémon is caught. If Final Capture Rate is less than this random number, the Pokémon breaks out and possibly flees. 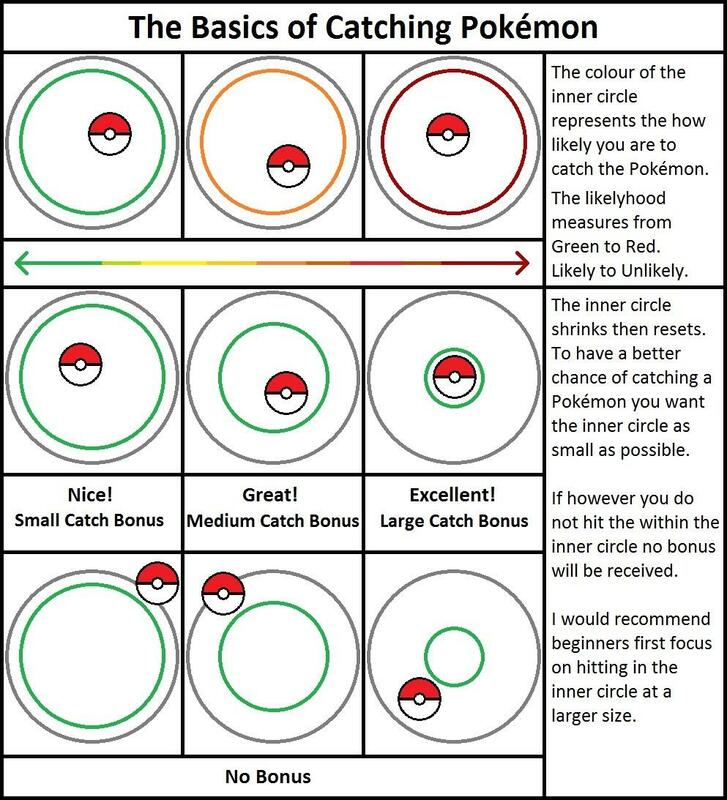 Hopefully this gives a better understanding of how Pokemon catching mechanics work. If anyone has any questions or spots an error, please let us know below.